TravelClub is a travel agency and online shop for a variety of products in computer, electronics, home, leisure, beauty and gifts. 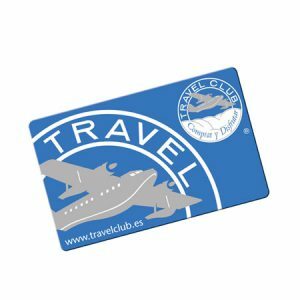 The semantic search engine at www.travelclub.es provides help to solve any doubt related to their points card sponsored by major brands. The search engine also has an integrated indexation of the products offered by Travelclub. Travelclub’s call center agents also use Inbenta’s email management system (ticketing) in their everyday work.